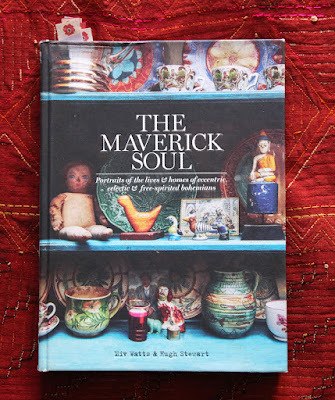 I have long been a fan of British produced domestic goods, woolens, fabrics, pottery, china..... the list goes on and on. I think the first really special British thing I remember purchasing was my first Yardley of London Lipstick (remember these?). My sister Lynn and I walked to downtown Dover to one of the old-fashioned pharmacies. I bought peach and she bought pink. I still can feel the excitement as I dialed up that shiny, frosty stick from that bright pink, orange, black and white mod tube. Oh, did I feel like a grown-up glamour girl in all of my seventh grade duds complete with 70's style frosted lips. (I have also been reliving that moment this fall as Julia has delved into the world of lip glosses! So cute.) That was it - I was hooked on the British thing. 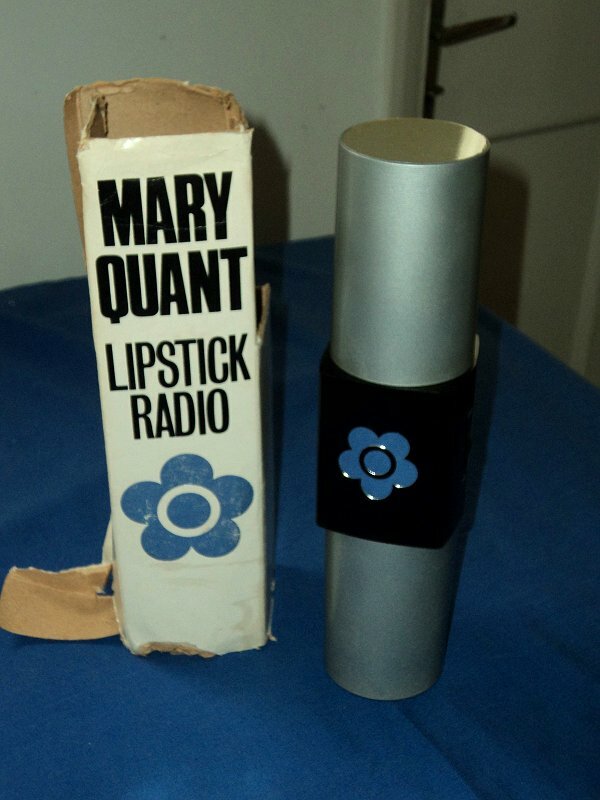 Mary Quant followed not long after. When I began to sew, I discovered the incredible Jean Muir through her sewing patterns licensed to Vogue Patterns. And who can forget Pringle's of Scotland Fair Isle Yoke woolen sweaters - I wore them all through college. The year that The Farmer and I got married, we took our first trip to the UK. We were in the beginning years of our sheep farm and together we drove through the Yorkshire Moors and the Borders of Scotland, falling in love with the Scottish and English countryside. A few years later, we traveled farther north in Scotland - visiting the Isle of Skye. On that trip, we took a ferry to the Isle of Lewis and Harris in the Outer Hebrides. This had always been a dream of mine. I had always known about Harris Tweed fabric because Dad used to wear sport coats made of it. I loved learning about the making of the fabric, the crofters who wove it in their weaving sheds. I was desperate to actually see the fabric being woven, experience the weather, the smell of peat fires, and hoped to purchase some authentic Harris Tweed from the source. 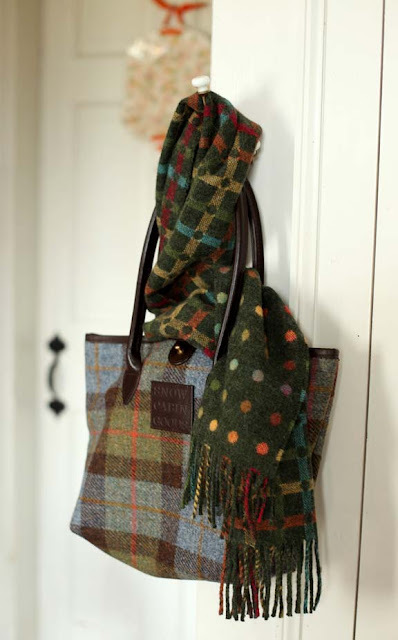 All of the memories of our trips to Scotland have rushed back to me with the arrival of my new Harris Tweed bag and polka dot wool and cashmere scarf! Aren't they just incredible? They came from Kit Mitchell, an on-line business which is owned by fellow knitter and friend Kathleen Mitchell. We met through odd circumstances. Kit was featured in The Farmer's UMass Alumni Magazine several years ago. I often leaf through it because there are always interesting stories of what folks do after college. This article caught my eye because Kathleen was working with knitters in Bosnia, developing a line of handknit sweaters to be sold in the US through her business Snow Cabin Goods. I sent the article to Melanie Falick who in turn sent it to Betty Christianson, the author of Knitting for Peace. Long story short, Kathleen was featured in the book and in an interview in Interweave Knits. Fast forward a few years later and Kathleen and I ran into each other again - this time at a Book Signing she organized at The Wellesley Booksmith. Kit and I have kept in touch over the years - mostly through emails, our blogs and knitting. I always think of these passings as a bit of serendipity. That's why I want to share her site with you here. One thing I never seem to get enough of is knitting bags. 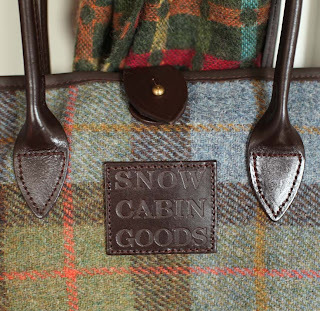 This year, I have one from Kit Mitchell to add my collection made out of my favorite sturdy Harris Tweed. It is a bit small for larger projects so I am going to save up for a larger one like this. The handles are gorgeous leather and the inside is lined in strong canvas with a zippered pocket. It's so nice to see independent business women who are passionate about what they do getting out there, working hard and succeeding, isn't it? And it's funny too how so many things intersect with my knitting and wool-y life. I'm on my way to teach at Stitches East down in Hartford. My classes are full but maybe I'll run into some of you on the market floor. I'll be back to you about the Great Pyrenees names next week. Life is busy. If you get a minute, check out Kit Mitchell. Being married to a MacDonald and having Scottish-Irish ancestry myself, I've dreamed of going to Scotland. We've been talking about it for years and I'm hoping next year will be the year! Raising sheep and having owned a Border Collie has only deepened my interest. Thanks for the links to so much good stuff! Oooo! Colour-Me Irish over that Scarf & Bag!! BTW, received my "JULIA" order today! Lovely! -- Have to *decide* WHAT to make now! Then again, does it *really* matter?! The YARN is Fabulous!! So jealous! 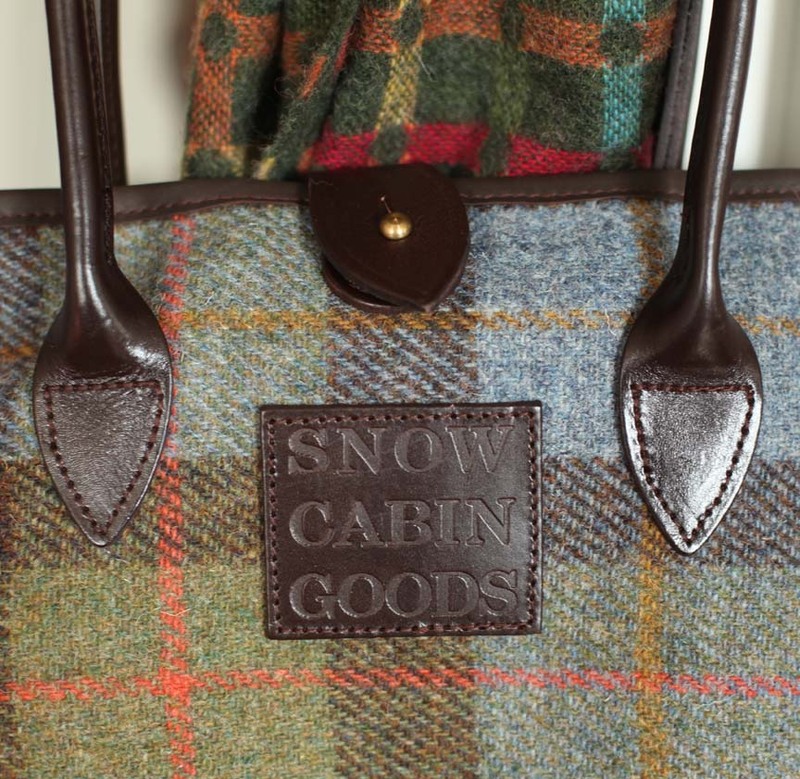 Kit Mitchells goodies are fabulous! The double weave scarf is fabulous!! Does she have these made in Scotland or does she do some herself? 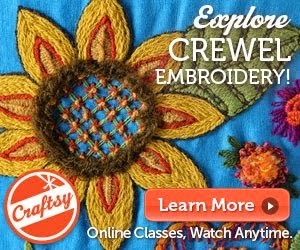 Please come to Stitches Midwest to teach next August! !